Blue Bell Plus is best Child guidance center in Pune which work together with the skillful professional to work Autism, ADHD, Speech Delay, and Hearing Disorder. It is place where innovation, techniques and creativity come together. Our aim to provide quality service to the children with right techniques with affordable prices. Also give platform to parent and children through one and one communication. Child Hearing Aid fitting & Programming. 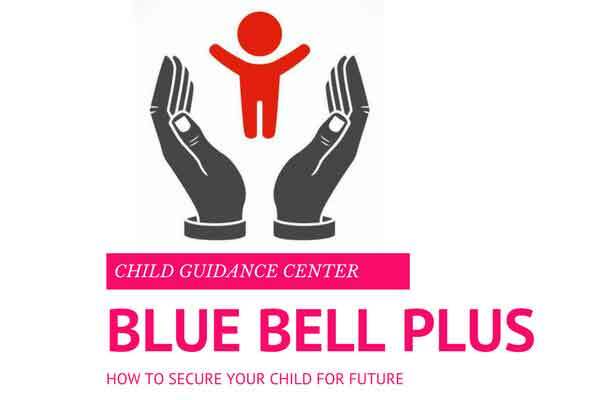 Before going to Preschool your child consult free check up and suggestion to our child guidance center in Pune at Blue Bell Plus.